Holding a 100% interest in multiple prospective gold tenements in South Australia’s Gawler Craton, today’s ASX junior explorer has perfectly positioned itself to capitalise on underexplored gold tenements in the region with a proven golden history. Notably, the Gawler Craton is home to WPG Resources’ (ASX:WPG) Challenger Gold Mine —one of the most profitable mines when it opened. The Challenger mine has produced more than 1.2 million ounces of gold over its life — worth more than A$2 billion at current prices. WPG’s Challenger mine is located just 50 kilometres southwest of the flagship gold project of today’s company, and the two share very similar geology. The Archean rocks of the northwest Gawler Craton are highly prospective for gold. Back in 1992, it was recognised by the CSIRO that gold anomalies in calcrete (close to the surface) was a good indicator of gold below the surface, and this led to the Challenger discovery in 1995. Today’s company has 6000 square km of ground around Challenger that’s highly prospective, yet still remains underexplored. It’s this potential, and attractive nearology, that’s drawn the attention of an unnamed US billionaire, as well as famed explorer and BRW Rich Lister, Mark Creasy. Drilling programs began last year, and now the company has confirmed that this ground hosts multiple mineralised intersections, and identified first visible gold in March this year. Exploration is ongoing and continues to expand the company’s target areas, with the gold discovery getting larger and extending in various directions. It has now intersected gold mineralisation at depth after its earlier reported excellent high-grade gold intersections close to surface. Supporting this journey to production is a recently signed MoU that links today’s company with the nearby processing plant at the Challenger Project — a plant that is hungry for feed. It is early stages with this MoU so investors should seek professional financial advice for further information if considering this stock for their portfolio. Adding in the favourable exploration and drilling results, it seems there’s a clear pathway to production. 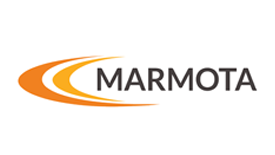 South Australian mining exploration company, Marmota Limited (ASX: MEU), is focused on gold, copper and uranium. 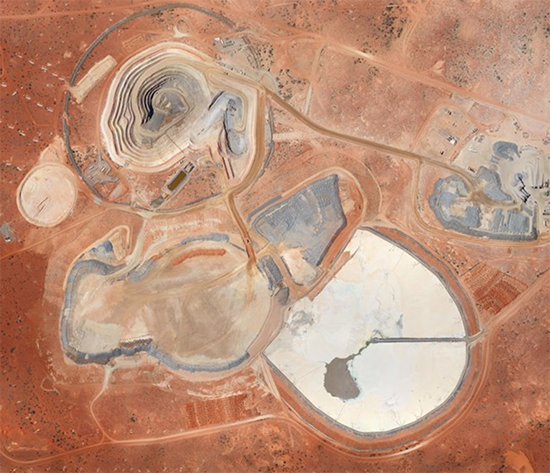 Its copper project is based at the Melton project on the Yorke Peninsula, while its uranium project is at Junction Dam adjacent to the Honeymoon mine. 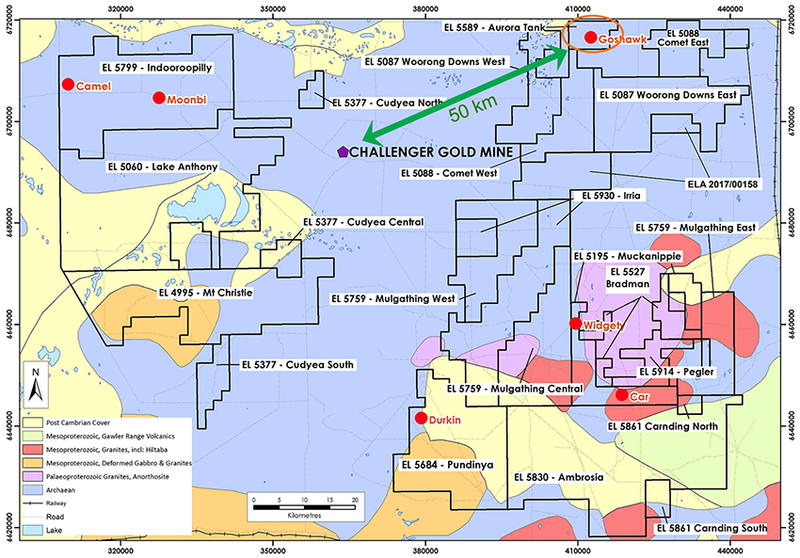 However, gold exploration is MEU’s immediate focus and is centred on the company’s dominant tenement holding in the highly prospective and significantly underexplored Gawler Craton, in the Woomera Prohibited Defence Area of South Australia. Renowned and successful minerals explorer and investor, Mark Creasy, supports Marmota’s efforts in the Gawler Craton. Having Creasy on record as a shareholder in Marmota is an encouraging sign for junior resources investors. The BRW Rich Lister is a prolific investor in small cap mining stocks, holding shares in dozens of ASX-listed junior explorers. As reported by the AFR, “Creasy spreads the net wide, but when he finds success it usually brings a big payday, such as when he reaped more than $500 million when Independence Group acquired Sirius Resources”. In addition to Creasy, MEU’s shareholder base includes an unnamed “billionaire US investor”. 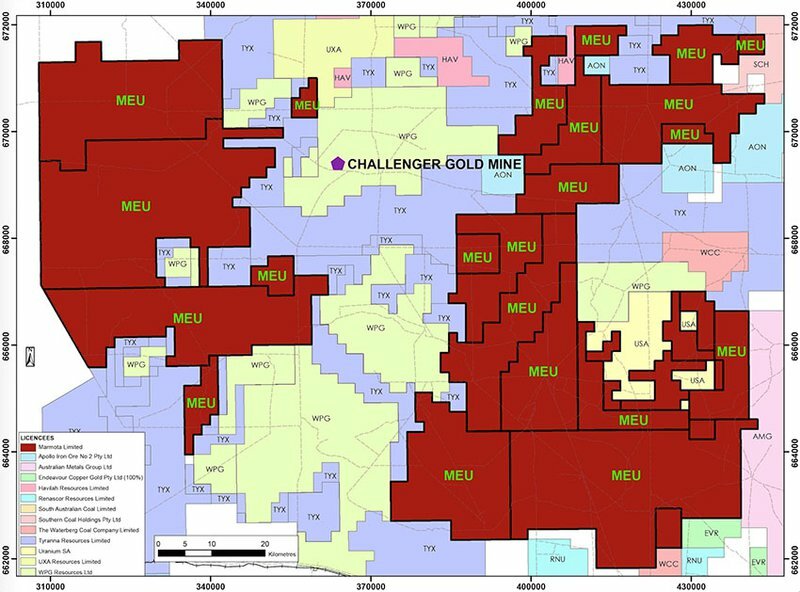 This certainly inspires confidence that MEU may have similar potential as the Challenger Gold Mine just 50 kilometres away. This proximity to the Challenger Gold Mine is especially notable as Challenger has produced over 1.2 million ounces of gold in its life, which is worth more than A$2 billion at current prices. MEU’s Aurora Tank Gold Project has already yielded excellent high-grade gold intersections up to 100g/t, with the expectation of more to come. Another reason for optimism arising from Aurora Tank’s location is its proximity to the Challenger Gold processing plant — a plant that's hungry for feed. MEU’s first drilling program at Aurora Tank took place in September 2016 and June 2017 which revealed outstanding 1m intersections including 101 g/t gold, with duplicate samples at 85 g/t and 93 g/t, averaging 93 g/t, and more than 117 intersections greater than 1 g/t gold. That was followed by news in October 2017 that the first metallurgical testwork from Aurora Tank returned 94 to 97% gold recoveries. Three samples from the June/July 2017 drilling program were selected for initial gold recovery testwork. They were chosen as ‘typical’ and representative of potential ore-grade mineralisation from the three main mineralised areas and from different depths. 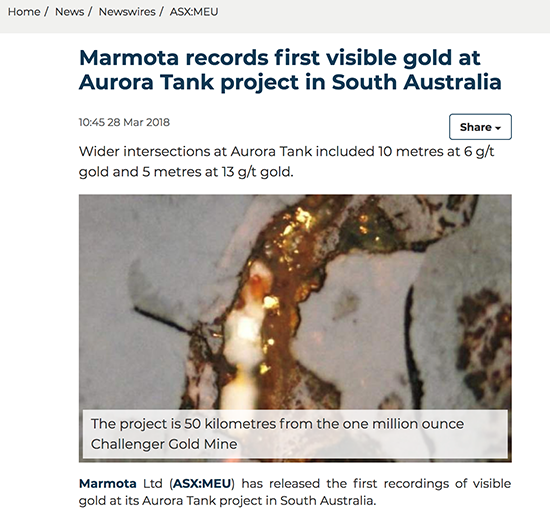 In March 2018, Marmota reported the first visible gold at Aurora Tank. Ten of 14 samples of drill core from the diamond drill program that were examined by optical microscopy contained highly anomalous gold from 5.9 g/t to 43 g/t gold. 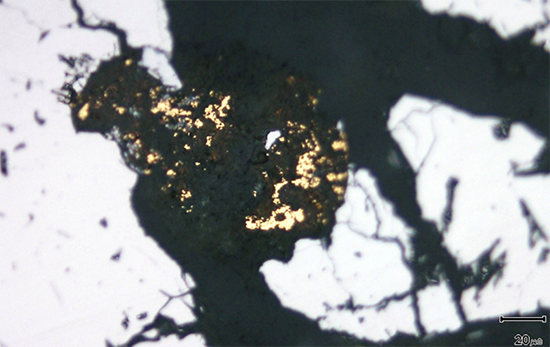 Visible gold was seen by reflected light microscopy in eight of these ten samples. Detail of a cluster of individually very small gold grains within a vein of clay alteration (which is black in reflected light), filling fractures in massive vein quartz. And now, in drilling results reported just this week from MEU’s April/May 2018 RC drilling at the Aurora Tank gold discovery, revealed that the program was successful on three levels. Secondly, the program opened up new zones of gold mineralisation both to the north and the northeast. 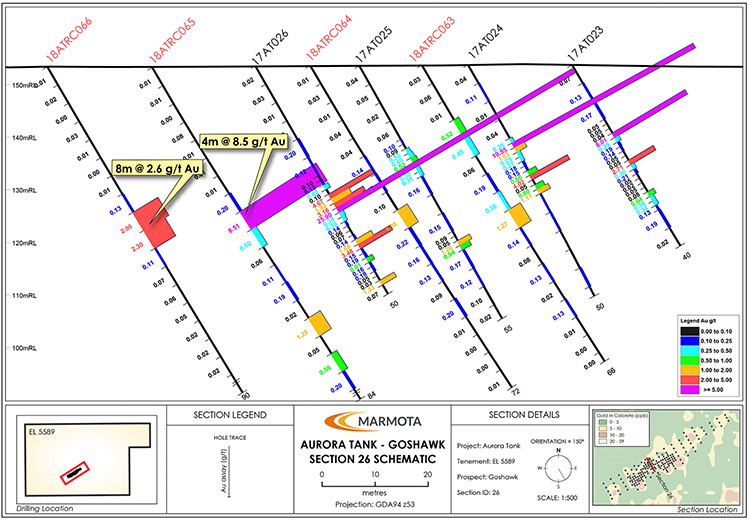 This indicated potential to significantly widen the zone of gold mineralisation at Aurora Tank. Thirdly, this is the first time that MEU has intersected gold mineralisation at depth at Aurora Tank. Four of the eight holes tested, with depths of 100m or more, intersected gold mineralisation greater than 1g/t over four metre composites, at approximately 80–100m depth. This also has the potential to increase the dimension and scope of the Aurora Tank discovery. The map below details the 2018 drilling result at Aurora Tank showing the best downhole gold results, along with MEU’s drilling results from 2016/2017. The drilling at Aurora Tank focused primarily on the new gold discovery at the Goshawk zone. MEU drilled 41 RC holes for 3538m, with hole depths ranging from 50m up to 195m. 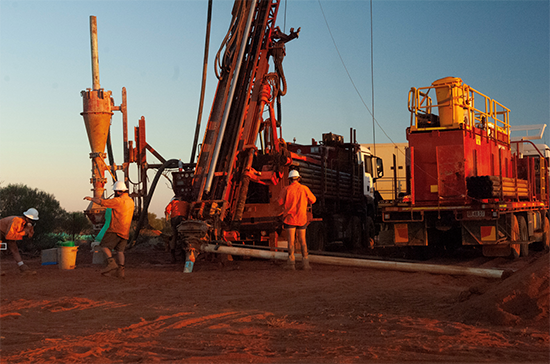 New gold mineralisation was located by numerous down dip and down plunge extensions – further extending the footprint of open-pittable high-grade mineralisation. Previous petrology has shown the gold is fine-grained (less than 50 microns). 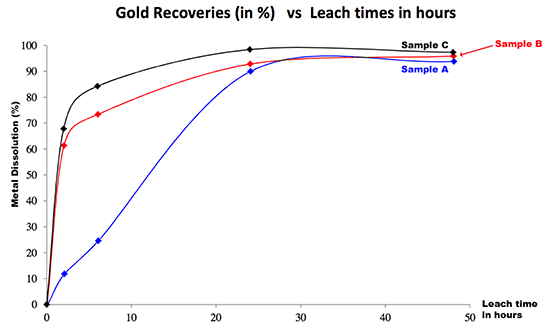 The advantage of that is that it’s potentially amenable to high-recovery rates from leaching. Cross-sections (such as that below) illustrate good continuity and are open down-dip. While long-projections, such as the image below, show extensions and good down-plunge continuity and are open. The series of 11 shallower holes drilled over a significantly mineralised area of 40m by 50m achieved good ore continuity and provided data to investigate grade variation over short distances. They will lead to an upgraded variogram for geostatistical resource estimation. This is also the first MEU drilling program to test drill at Aurora Tank below 100m. Of eight holes drilled below 100m, four intersected gold mineralisation at or around that depth level. While the grades intersected at depth so far are moderate (4m at 2.6 g/t from 96m in Hole 18ATRC056), the trend has now been confirmed, so further drilling can be undertaken to follow for higher-grade extensions. Notably, the overall plunge inclination at about 20–30 degrees to the northeast is similar to the plunge of the lodes at the nearby Challenger Gold Mine. What’s next for MEU and Aurora Tank? 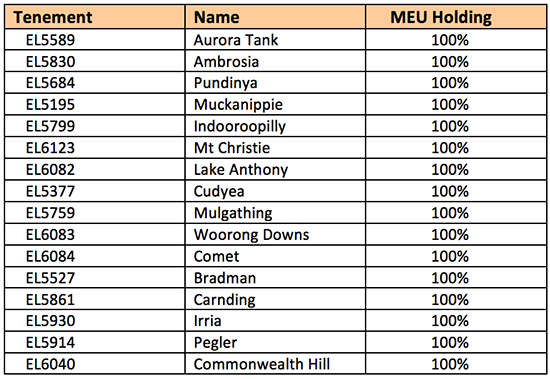 With new assay results from the most recent drill program at Aurora Tank now in hand, which were based on 4m composites, MEU is now proceeding back to the drill site and collecting the 1m samples over all intersections of interest. These detailed 1m samples will then be assayed as they are needed for the resource estimation work, as well as the next stage of drilling. As you can see MEU still has a lot of work to do, so investors should seek professional financial advice for further information if considering this stock for their portfolio. Marmota is exploring the options to bring Aurora Tank into production by low-cost open-pittable methods, including toll treatment and heap leach methods. Further cyanide-extractable gold leach tests at different grind sizes and other metallurgical work has already been commissioned. 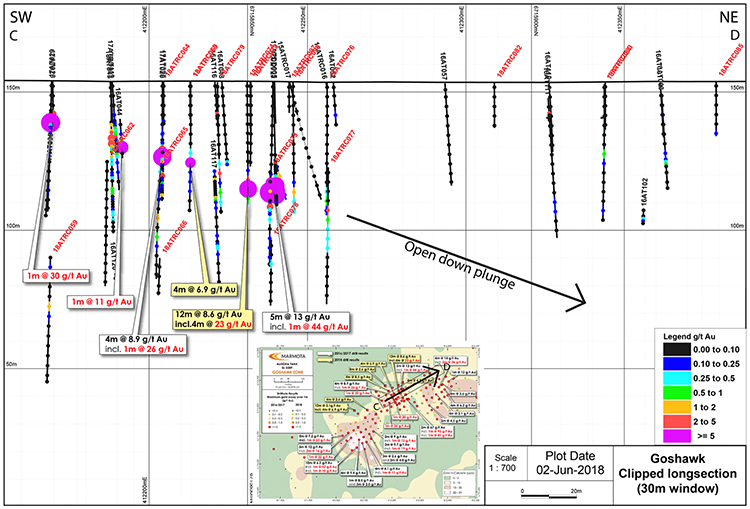 The RC drilling in April/May has located new zones of mineralisation that are open down-dip and down-plunge, open to the North and North East, and identified primary gold at depth. 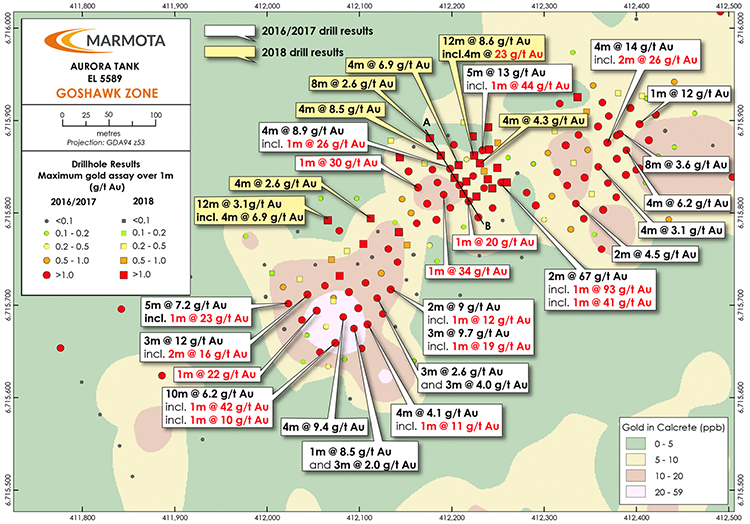 Each of these findings has the potential to increase the size and scope of the Aurora Tank gold discovery.